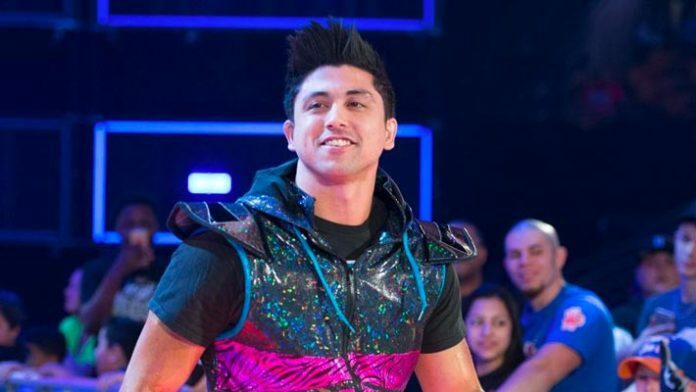 TJ Perkins was among several WWE wrestlers released from the company on Friday. The former Cruiserweight Champion was vocal about his frustrations in recent weeks, but was gracious to WWE after his departure. When asked if he quit WWE or if it was their decision. Perks says he doesn’t believe in quitting and both sides worked together to find a meaningful role for him on television. Perkins also said his goal in WWE was to represent Filipinos and he’s proud to keep that goal alive with whatever is next. So what is next for TJP? Follow him on Twitter at @MegaTJP to find out.